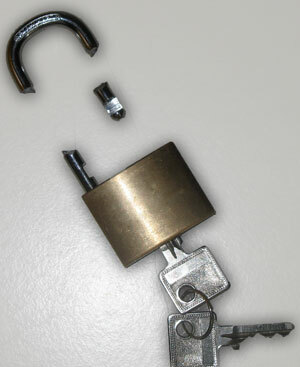 Don’t be fooled into thinking that you have saved some money buying a cheap lock. Many times we have been called to have a look at a faulty lock only to have to tell the customer that the lock cannot be repaired but has to be replaced. “But we only installed it 12 months ago…” we get told to which the reply is unfortunately it is a cheap import and it is not economical to repair. Cheap locks are made from inferior parts which collapse after a relatively short time and what started out as a cheap lock soon becomes an expensive one when you need to replace it in a hurry. At Keys in a Flash we only use good quality locks. We have a wide range of locks to choose from to suit all customers’ needs and budgets. Save yourself some money and get it done right the first time. Give our locksmith Roman a call today on 0419678770 to arrange a time for him to come and fix your locks.